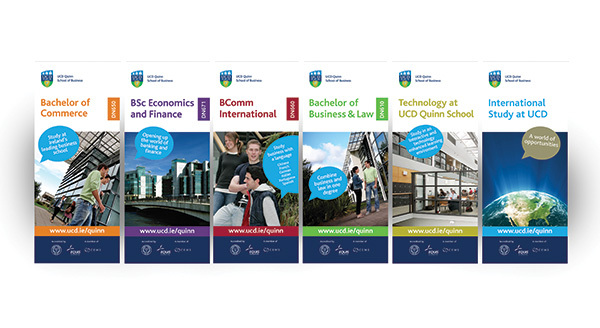 UCD Lochlann Quinn School of Business is the leading undergraduate business school in Ireland with one of the most progressive education programmes in the world. Resonate has designed the undergraduate prospectus for UCD Quinn School for the past 8 years. 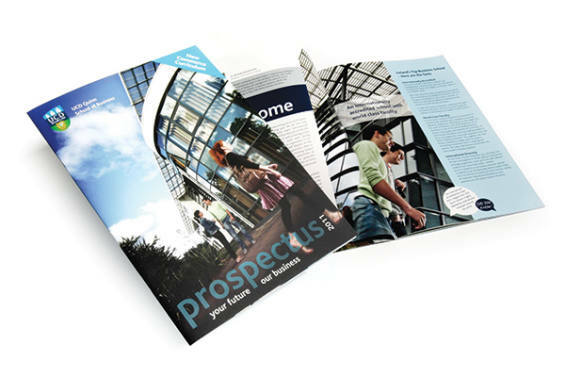 We have always taken a photographic approach to the prospectus using photos of students and the building to showcase the School. 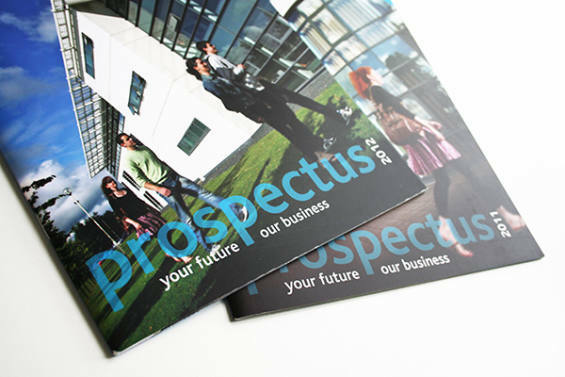 The prospectus is designed to appeal to Irish school-leavers as well as foreign students and other stakeholders.